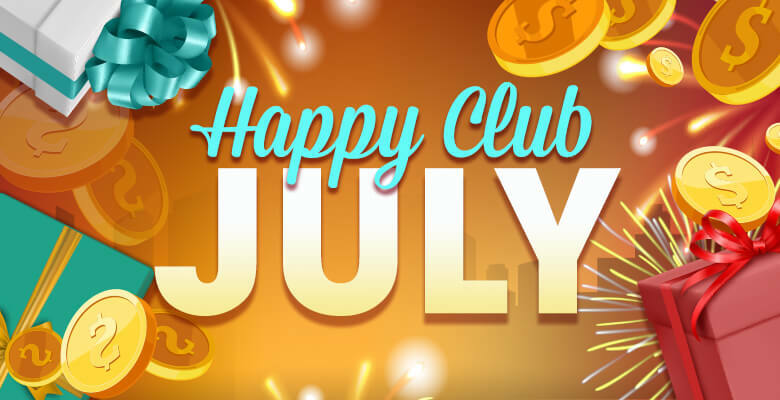 Now is your chance to win exciting treats just by playing your favorite slot games on HappiStar! 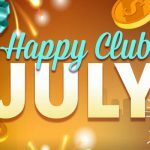 With HappiStar Festival, you can win up to 760 free spins and US$600 cash bonus when you make a deposit and play from July 1 to 31. Know more details about this limited offer below. Spin your way to big wins! Simply make a deposit every day during the promo period, play HappiStar’s HD slot games, and receive incentives. 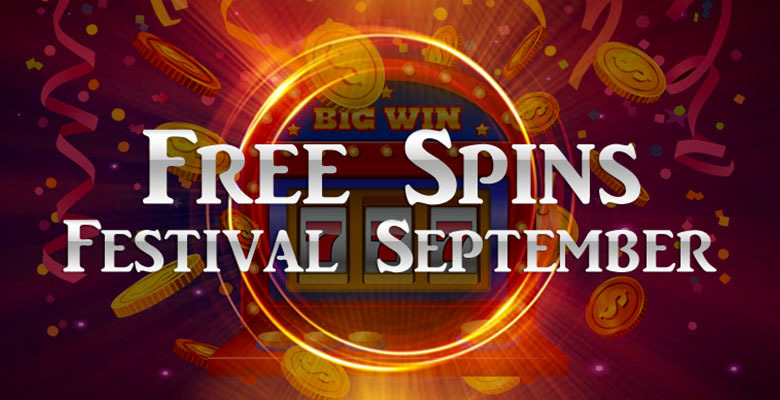 Do take note that your free spins will depend on your deposit amount. See table below. You can claim each bonus five times per day. 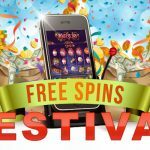 This means that when you activate all three bonuses, you can get up to 600 free spins in one day. All you need to do is send an email to [email protected] indicating your username, deposit amount, and the promo code “HappiStar Festival”. Over US$100 100% matchup bonus of up to US$100 plus 80 free spins on Moon Princess. You can activate these bonuses once per day only. 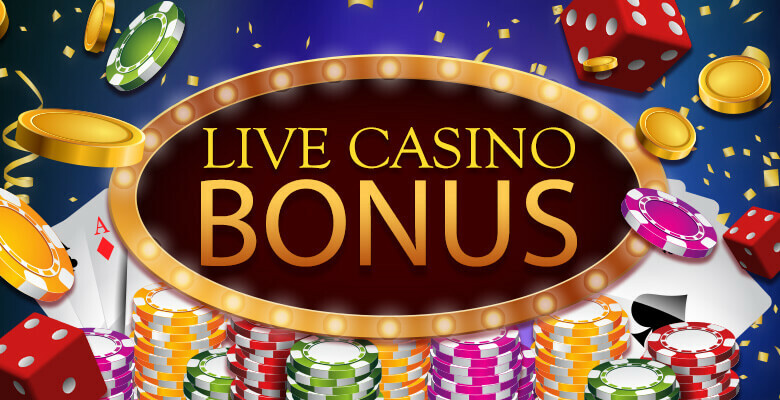 Do not worry, you can claim all three combinations to receive a total of US$600 bonus and 160 free spins. Promo runs from July 1st (00:00) to July 31 (23:59). You must deposit a minimum of US$10 to qualify. 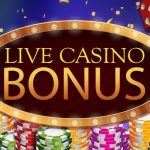 You are allowed to activate each free spins bonus up to five times per day, and each special combination bonus once a day. Should you decide to withdraw the bonus, you must complete the 35x wagering requirement. Make sure that you used all your deposit and bonus amounts before you claim another promo. 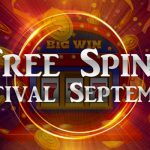 All cash prizes and free spins must be used within 24 hours. Otherwise, HappiStar will remove the reward from your player account. You cannot use HappiStar Festival with other ongoing HappiStar promos or campaigns. HappiStar reserves the right to change or terminate the bonuses without prior notice. HappiStar’s general terms and conditions, as well as bonus terms and conditions, apply to this promotion. HappiStar makes sure that you get the best deals while playing your favorite games. 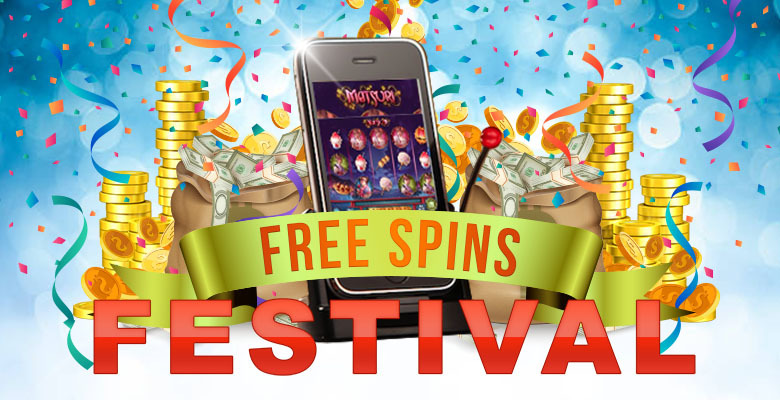 With HappiStar Festival, you have more reasons to play slots. For more HappiStar promotions and contests, go to HappiStar Info. © Copyright 2019 HappiStar Info. All rights reserved.